Are My Medical Marijuana Records Private? Like any medical records, patients expect their medical marijuana records to remain private to secure their personal information and medical history. This is a common concern of medical marijuana patients, especially because treatment has just recently been legalized and there are many new laws regarding the subject. Fortunately, HIPAA regulations apply to medical marijuana records, and additional legislation has been put in place to protect the privacy of medical marijuana patients. What Will My Doctor Do With My Medical Marijuana Records? At CannaMD, we take privacy very seriously. We make it a priority to clearly communicate how we use and disclose any of your personal information. Although our commitment to privacy is equal to our commitment to providing patients with compassionate care, we are required by Senate Bill 8A to enter your medical marijuana use information into the Medical Marijuana Use Registry. After this data has been entered, the information will be reviewed and you will receive your medical marijuana card. Throughout the year, we are required to update your profile on the Medical Marijuana Use Registry if changes in treatment or eligibility occur. Who Has Access to My Medical Marijuana Records? This information will be protected under the Health Insurance Portability and Accountability Act (HIPAA), so no other entities will be able to access your medical records. However, billing companies and other entities that work directly with your medical marijuana clinic may have access to your information as it pertains to their role as a business associate. These entities are still under HIPAA regulation, so you can trust that your information will be protected. Some patients choose to designate a personal representative, giving them legal permission to access medical records and make health care decisions on their behalf. This is typically a spouse, child, or other family member who is trusted to handle the relevant information. With the exception of a medical emergency, this is the only way that someone else will be able to access your medical marijuana records. Note: While MMTC staff and law officers may view your demographic information, route(s) of administration, and allowable milligrams, they cannot see your qualifying diagnosis or any other medical information. What Extra Steps Can I Take to Protect My Information? There are several steps you can take to ensure protection of your privacy rights under HIPAA guidelines. The first of these steps is to get a copy of your medical records. Under HIPAA, you have the right to receive a copy of your medical records at any time. Once you receive your records, look them over. By reviewing your medical records, you will be able to learn what information is included in them. This is also a great opportunity to review the accuracy of your medical records, which can be vital for future healthcare. If you notice any missing or incorrect information, you can contact CannaMD to have them updated. Although medical records are often kept on paper, many healthcare providers are moving to paperless, electronic healthcare records called EHRs. EHRs will include all of the information that your traditional paper records include, such as medical history, x-rays, diagnoses, and more. Electronic records offer the same privacy as paper records, since they are kept on secured, backed-up computer systems. EHRs can also be sent more quickly and more securely than traditional paper records. Many patients are embracing the change to EHRs and looking forward to better protected information. 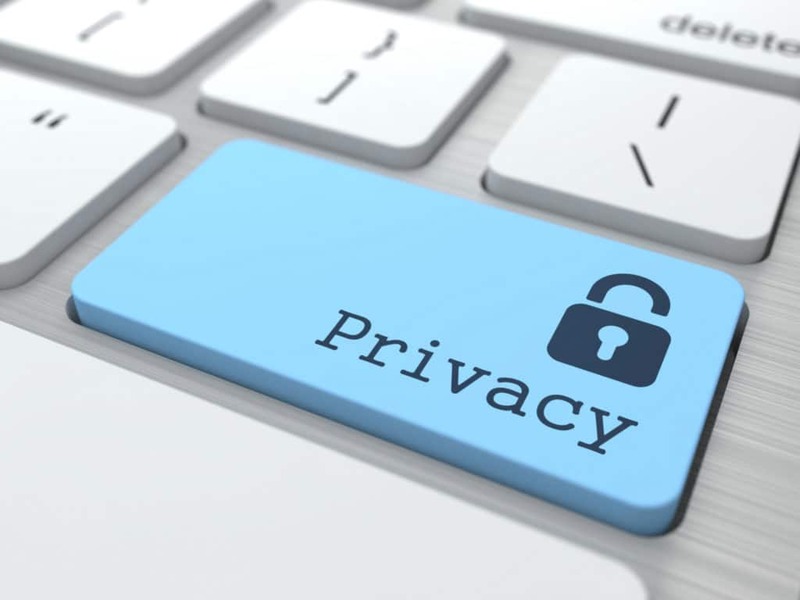 If you are concerned about privacy regarding specific healthcare information, there are a few things you can do. First, you can tell your healthcare provider about specific information that you do not want to be shared. Your doctor may have some objections if it will interfere with your quality of care, but this can be effective if you would like to keep details about your treatment or prescriptions private from other entities. Another common concern is that receiving healthcare information at home, either via mail or phone call, will jeopardize privacy. If this is an issue, you can ask to be reached at a different phone number, such as a work number. Requesting that mail be sent in discreet envelopes can also help secure your information. At CannaMD, we have a team of professionals and a range of resources to help provide you with all of the information you need regarding medical marijuana treatment. If you have questions or are ready to get started, just give us a call at 1 (855) 420-9170. You’re also welcome to complete an easy, online application! Questions or comments? Let us know in the comments section, below!